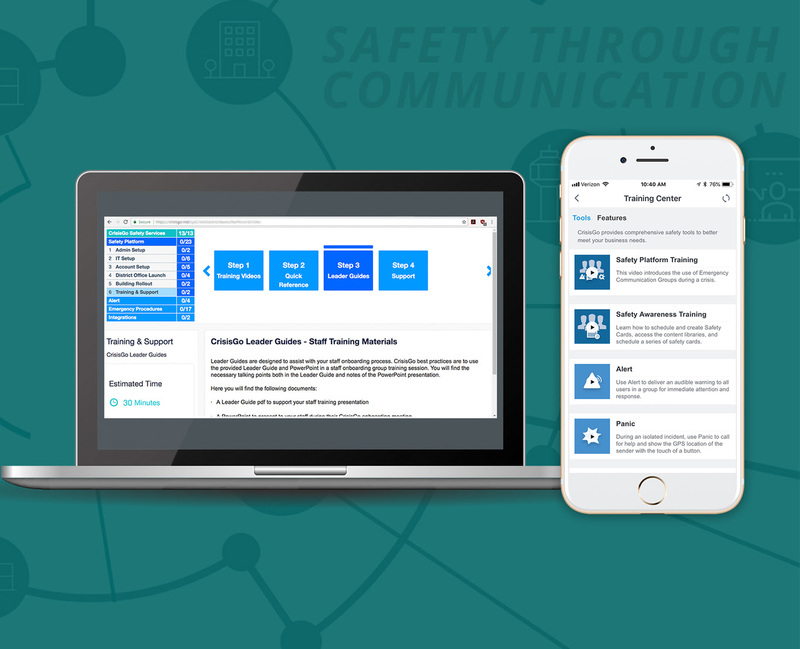 With our training platform, you can rapidly improve the skills of your safety teams, align safety goals, and close skills gaps in critical areas quickly and efficiently. Through our Train-the Trainer Model, you can utilize innovative training resources to get everyone involved in your safety network. CrisisGo's complete suite of training materials are available in two locations. Resources for people managing the system for your organization are easily found on the project portal. Login, click on Safety Platform, click on Training and Support. “The CrisisGo implementation and training experiences went very smoothly. Even those of us with weaker technology skills were able to use the CrisisGo training resources to learn how to navigate the CrisisGo app with ease. The webinar training sessions were the best way to dig into the CrisisGo system to learn about the functionality of the program, and the resources available for training our own staff were helpful and easy to follow. We found the simulations especially effective not only for training our safety team, but also for use with our faculty and staff. " 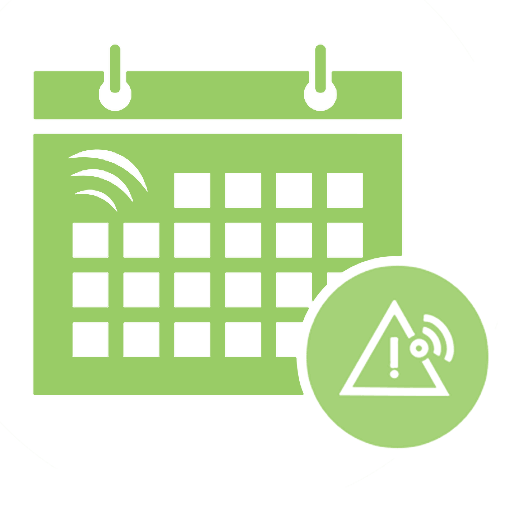 "The webinars were extremely helpful in helping our district navigate the scope of each feature provided by Crisis Go. They were detailed enough to give directions and the pace allowed us to follow along in our own console and make the changes necessary. We also appreciated that we were sent the webinar recording afterwards so we could watch it again and share it with other relevant employees."